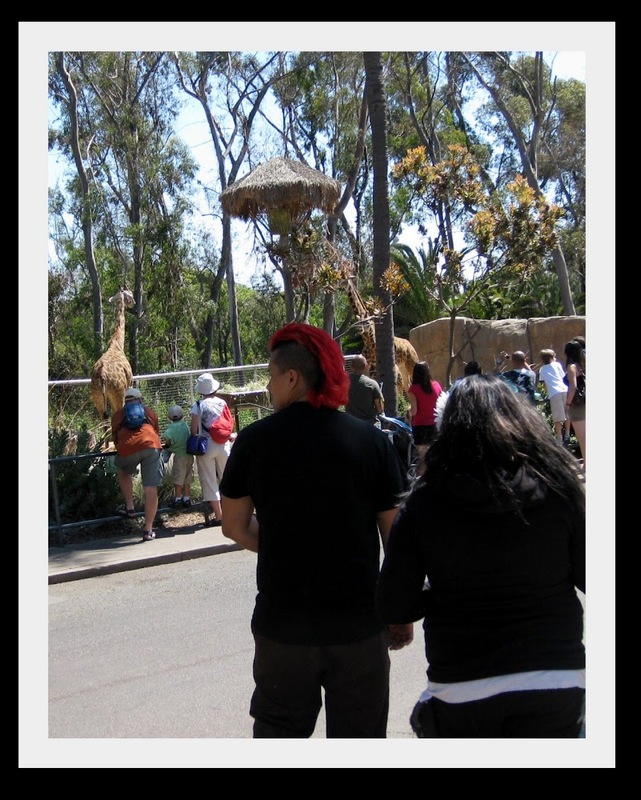 This was taken at the San Diego Zoo, last week. This colorful couple agreed to let me take their photo. I thought his red mohawk would be great for Ruby Tuesday. 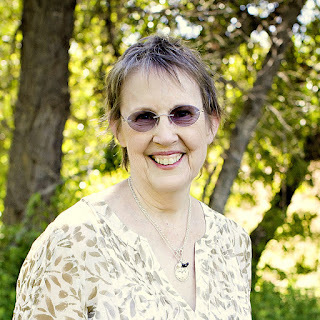 To see who else posted for Ruby Tuesday, visit Mary. you just got to love that guys hair do. If I was 30 years younger I would have done it !!!! We may be!!!! I like the giraffe's hairdo a bit better! I can't understand why someone would want such a noticeable head. But he won't take his photo from the front. LOL Did you tell him you are making him famous? It IS a great photo for Ruby Tuesday...so interesting at the same time. That is cool...did he realize you were going to post his photo on the 'net? that hair always get me...don't know what to say. Wondering if he was part of the exhibits? lol Wow, that's bright! Some folks just need to be different don't they. Wonder what it's colored with.